Here are a few of my favorite things for the ladies on your gift list. 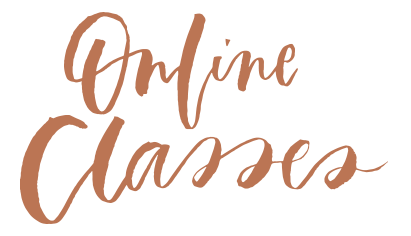 Sweaters, bandanas, wallets, pants, prints, journals and more! These fuzzy sweatshirts are needed for cozy winter nights. The Girlfriend Collective leggings are my favorite for all exercise activities. Doing calligraphy after a long day is one of my favorite ways to decompress. This beginner modern calligraphy kit is a perfect gift for anyone wanting to learn a new skill! I am the number 1 fan of Parachute Home. I have their duvets, sheets, and pillow cases. We have their new waffle towels on our registry and can’t wait for them! 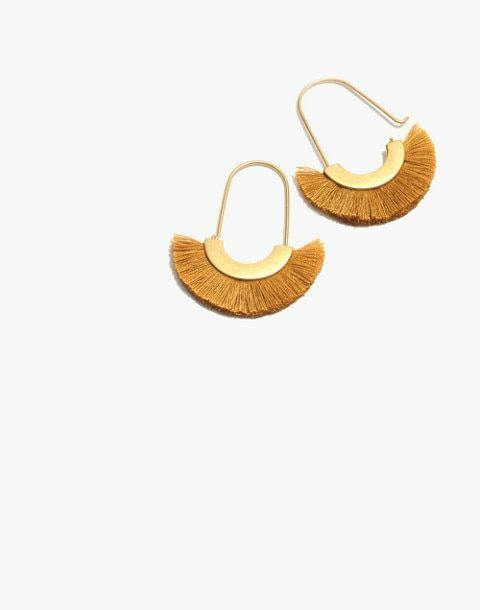 These fluffy earrings from Madewell are great for both casual looks AND holiday outfits! I designed this AMAZING candle for Blessed is She. It smells SO SO good. The Marian Bandana is a great accessory for so many outfits! The Baggu colors this collection are so so good. I want almost all of it. This backpack is perfect for every day use. The Talitha Koum print is a great art piece in every woman’s home. I also love the Girlfriend Collective sports bras. I have been eyeing this Dagne Dover travel dopp kit for a year now and I think I need to make it mine this year! I have a Himalayan Salt Lamp in every room of my house. I love the warm light it gives off and helps purify the air around all the electronics. I got one of these little Baggu change wallets years ago and I still love it! It gets better with wear. Our gold leaf Virgin of Guadalupe art print is large in size and shines her light on any home she enters. At the local coffee shop the other day, the barista was wearing this sweater jacket. I loved it and asked where she got it. Now we can all have it! The Jesus, I trust in You enamel pin is a great gift add on or stocking stuffer! I have bene very into loose fitting jeans and these black jeans from Need Supply Co. will go perfectly with cozy sweaters! 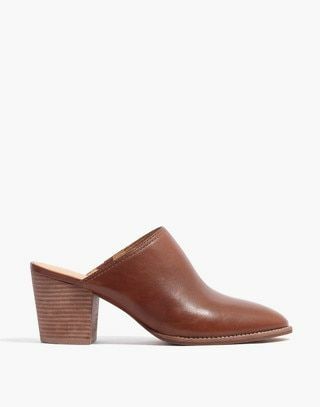 I may or may not have purchased these Madewell heels as a gift for myself!